We’ve put together a set of universal guidelines that we believe every community member and moderators can benefit from adopting. 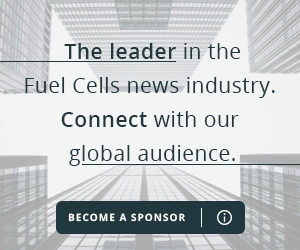 Our goal is to ensure that these set of guidelines are easy to understand and widely applicable to the FuelCellsWorks community. It’s not meant to be comprehensive, rather focusing on the most commonly shared principles we believe are critical for setting a foundation in a community to enable it to thrive. 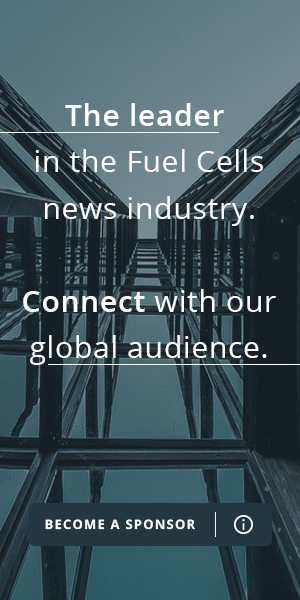 Our site covers news and developments in the Fuel Cells, Hydrogen, and Alternative Energy arenas. While tangents are inevitable at times, keep it relevant and focused to these areas when discussing a piece on the site. There are a lot of discussions that happen every day on our site. Before joining in a discussion, browse through some of the most recent and active discussions happening in the community, especially if you’re new there. If you see an issue, contact the moderators if possible or flag any comments for review. If you believe someone has violated the Basic Rules, report it to us and Disqus by flagging the user’s profile. Still wondering what to do? Be sure your topic matches the general theme of the site. Not sure if you’re posting to the right post? Check our About page, or recently-added discussions to get an idea of what subjects are appropriate. We currently only support English discussions on our site. Non-English comments and discussions may be removed. Most importantly of all, enjoy yourself and the discussions!